Home / Uncategorized / Rod & Gun Range Family Day – Huge Success! 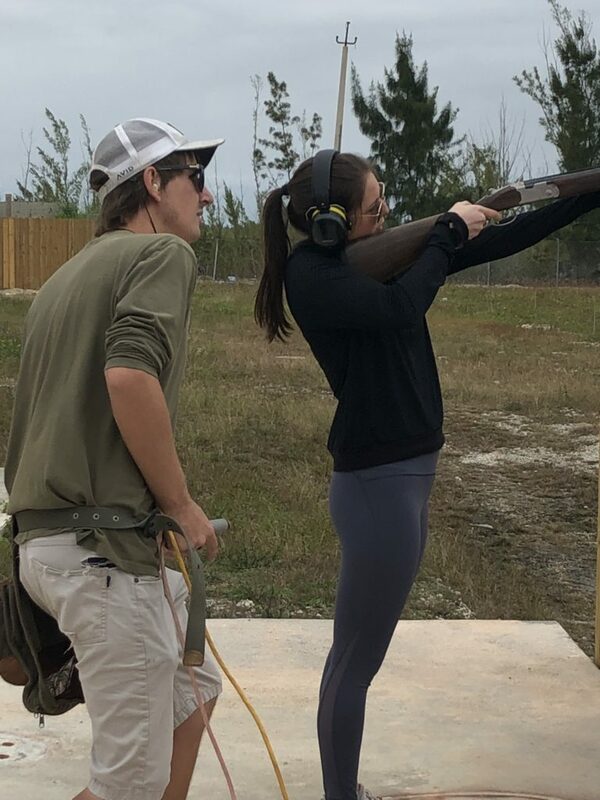 Rod & Gun Range Family Day – Huge Success! A record number of shooters came to see the newly renovated Card Sound Sporting Clays and NOW the new Archery Range! The Range is open Tuesdays, Thursdays and Saturdays 10am to 3pm. Located 6.7 miles past the Toll/Alabama Jacks on your right coming from the Reef. For Google Maps directions, click HERE. and a pellet gun shooting range. There are shotguns available for rent. The brand new multi-station Archery range includes 3D simulated game targets. Rod and Gun Club Membership is an annual fee of $150 open to all Ocean Reef Club Members. To join, please complete the membership the form at the bottom of THIS PAGE.